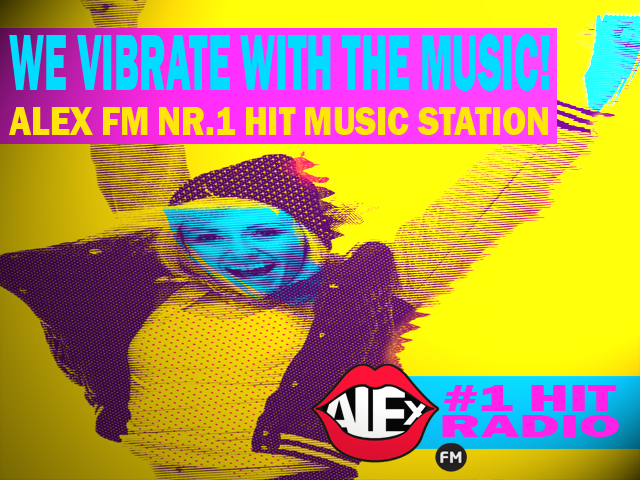 NR.1 HIT MUSIC STATION>>>>>FEEL YOUR MUSIC! 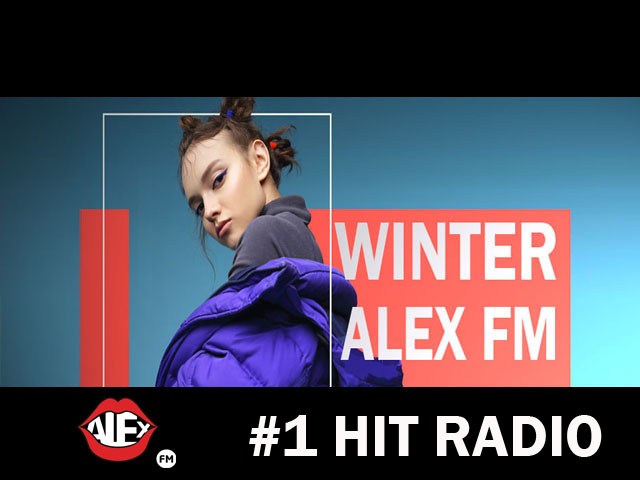 NON-STOP HITS ! 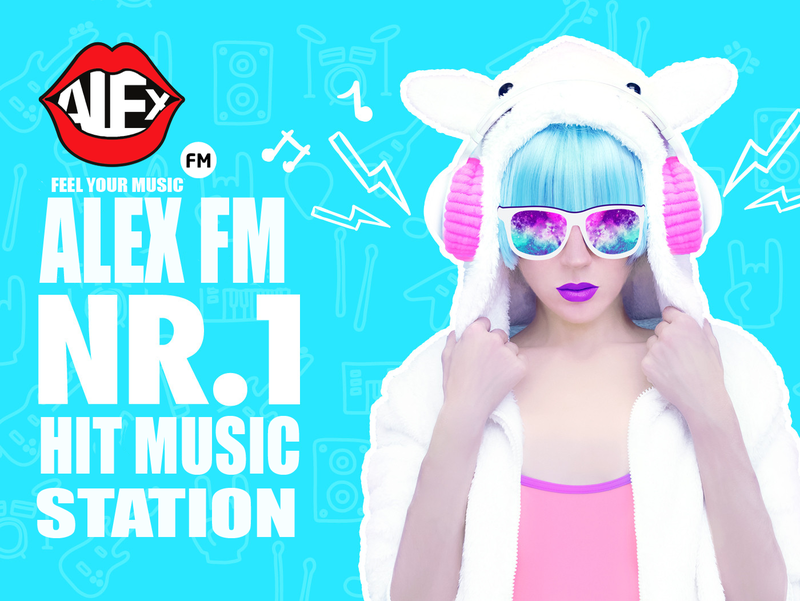 FEEL YOUR MUSIC!